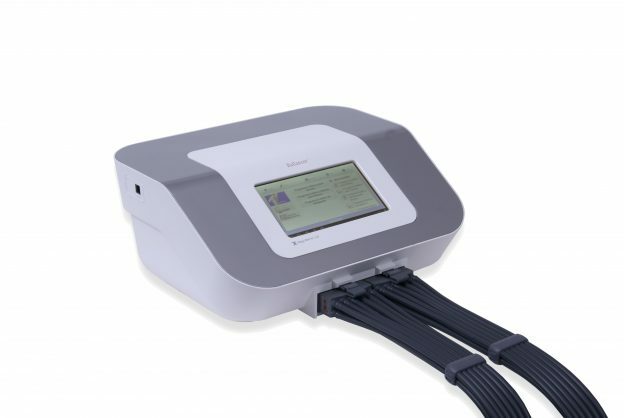 The Ballancer® 606 is a state of the art system ,the most advanced on the market offering user-friendly design, unique features and innovative treatment modes. The Unique Pretreatment cycle, is a primer for the main treatment. It decongests the trunk first, to maximize the results of the treatment session that follows – the Ballancer®, Wave or the Slim modes. As the sequence progresses, it begins the compression moving lower and lower down the limb.